Around 40,000 people die every year from exposure to air pollution in the UK. But if one person is encouraged to walk or cycle a journey instead of driving on their own, they reduce carbon emissions, eliminate a car from congestion and contribute to their mental and physical health. 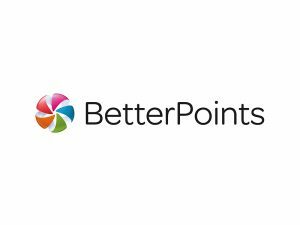 BetterPoints’ award-winning behaviour change management system incentivises modal shift at scale and captures large amounts of data for measuring the impact of sustainable transport programmes.